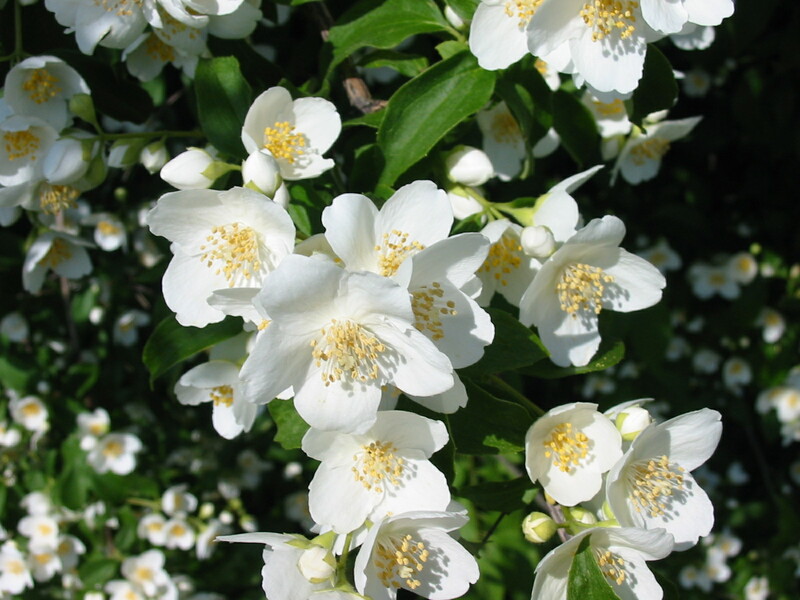 Jasmine itself has medicinal properties and is therefore a highly effective form of aromatherapy. Research published in the European Journal of Applied Psychology found that simply inhaling jasmine can reduce a person’s heart rate as well as have a sedative effect on both nerve activity and mood. Green tea is high in antioxidants, which means it can lower your risk of developing cancer. This is because antioxidants attack the free radicals that form in your body and can be linked to cancer causation. Free radicals can also mess with your skin in terms of healing and revitalization. So another added bonus of antioxidants is that they prevent this and thus slow down the aging process. Jasmine tea is high in antioxidants, and combats the free radicals formed in the body. Free radicals are harmful in many ways, and can hasten the aging process. Free radicals have also been shown to have a relation with the development of cancer in the body. By reducing the free radicals in the body, it effectively lowers the chances of developing cancer. Antioxidants also play a valuable role in slowing down the aging process.